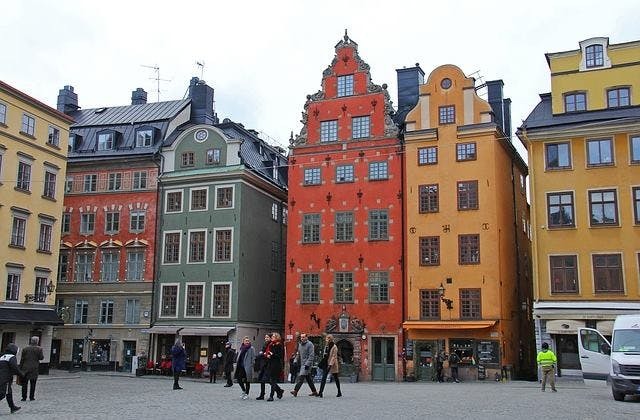 Cheap Flights to Stockholm - Arlanda, Sweden. Return Flights. The cheapest airfare to Stockholm - Arlanda is $1,666 leaving from Brisbane on Etihad Airways. Mariehamn (Maarianhamina) in Finland is the closest overseas airport to Stockholm - Arlanda. It is 122 kilometres away. Stockholm - Arlanda has the Coordinated Universal Time offset of 3600.